Goldsboro, NC – (March 17, 2015) JL Todd Auction Company has contracted an auction for thirty-three (33) apartment units located in Goldsboro and Kinston, North Carolina on March 17th, 2015. The complexes are twenty-two (22) for Goldsboro and eleven (11) units in Kinston. 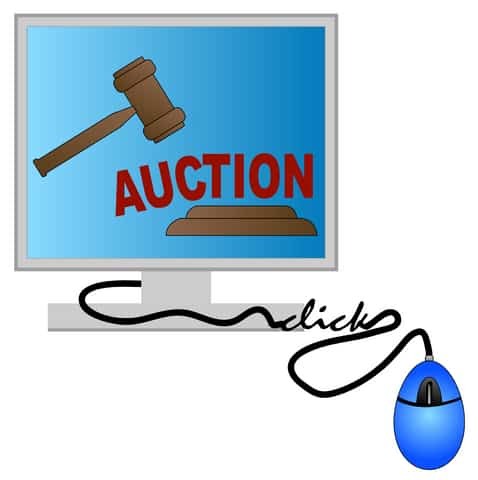 The auction will be held at the Goldsboro Hampton Inn at 905 N. Spence Avenue, Goldsboro, NC beginning at 11:00AM. More information is available at jltodd.com. For more information please contact Jerry Hammond with JL Todd Auction Co. at 1-800-241-7591. Phil Tuck (NC Auction License #1718) will be representing JL Todd Auction Co. at the auction.